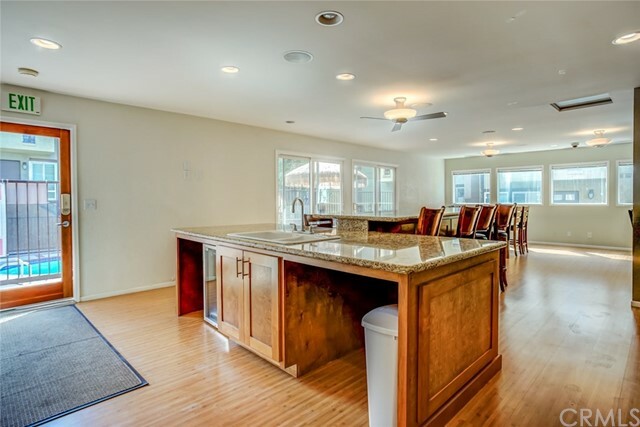 Remodeled home in the highly sought after gated community of Casa Gaviotal. 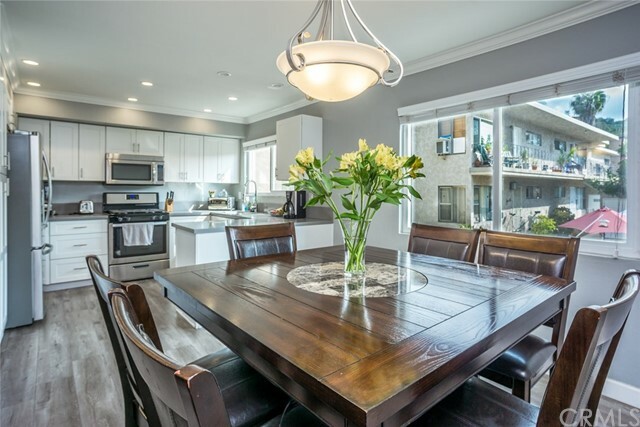 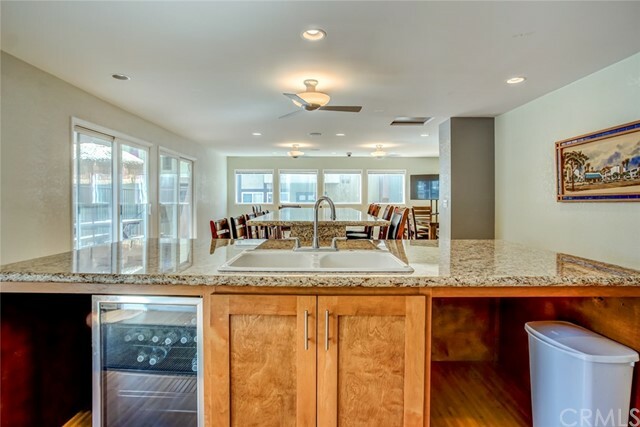 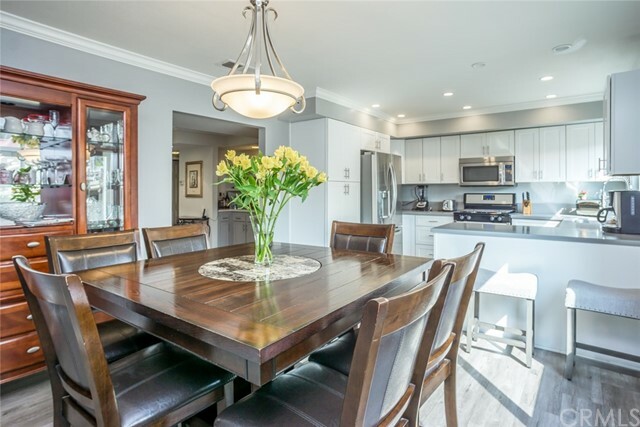 This turnkey modern townhouse offers 2 large bedrooms, 3 bathrooms and a oversized 2 car garage. 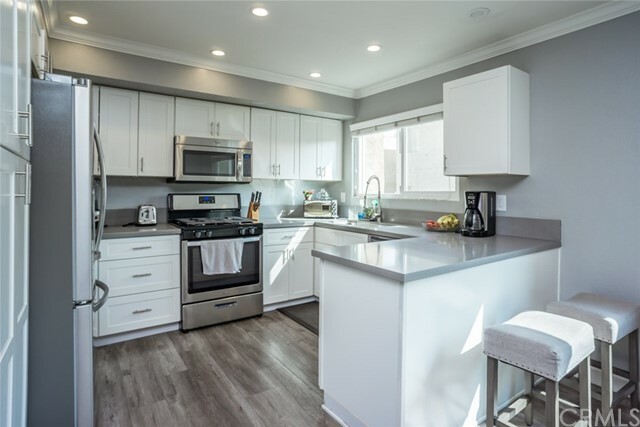 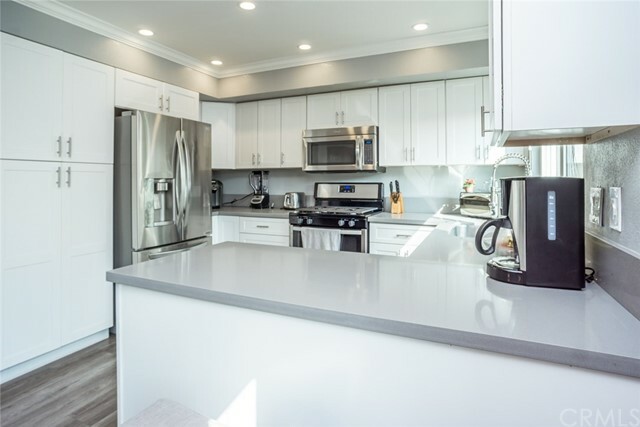 Gourmet kitchen with quartz countertops, breakfast bar, soft close cabinetry, recessed lighting, stainless steel dishwasher, stove and built-in microwave/hood combo. 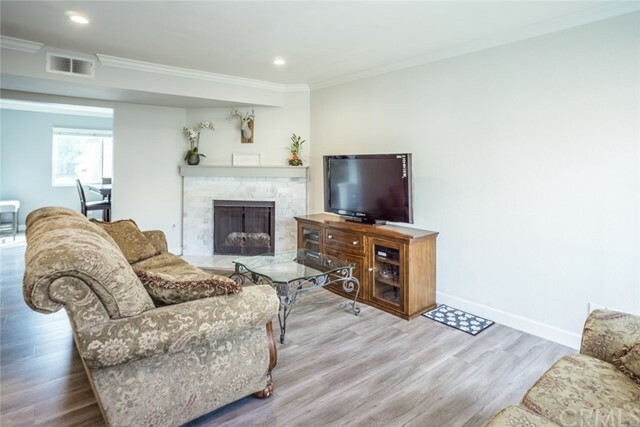 Spacious family room with laminate flooring, marble tile fireplace and mantle. 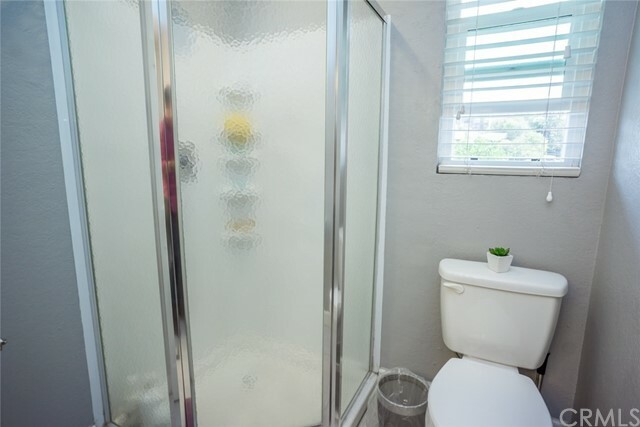 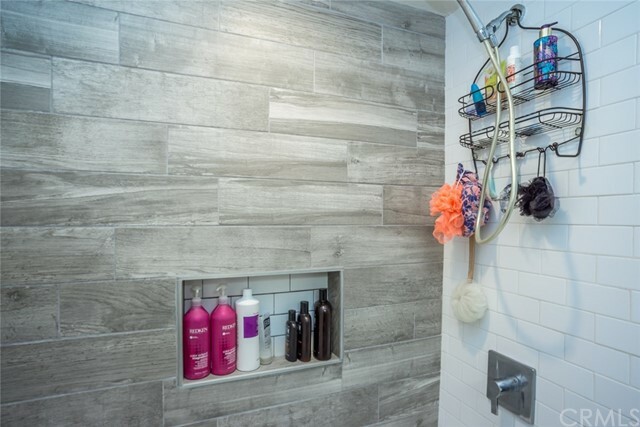 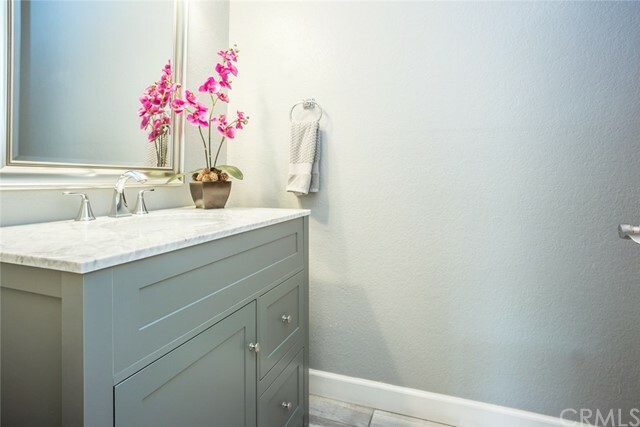 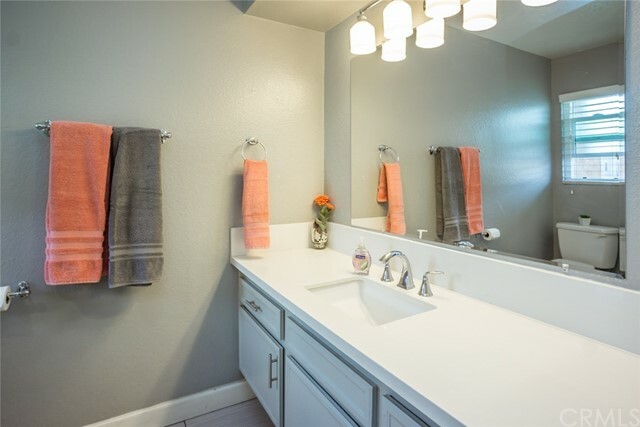 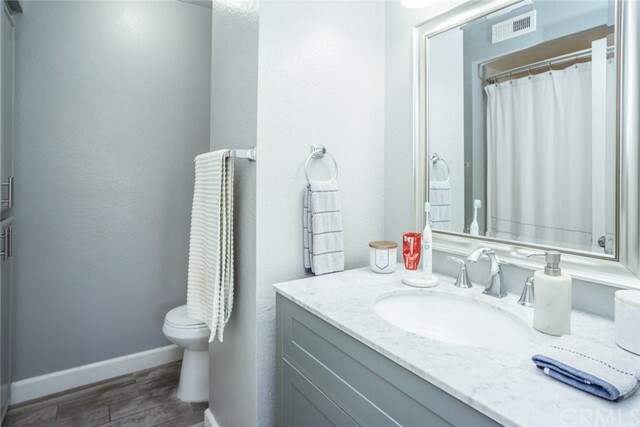 Master bathroom with walk-in closet, private balcony and upgraded master bathroom. 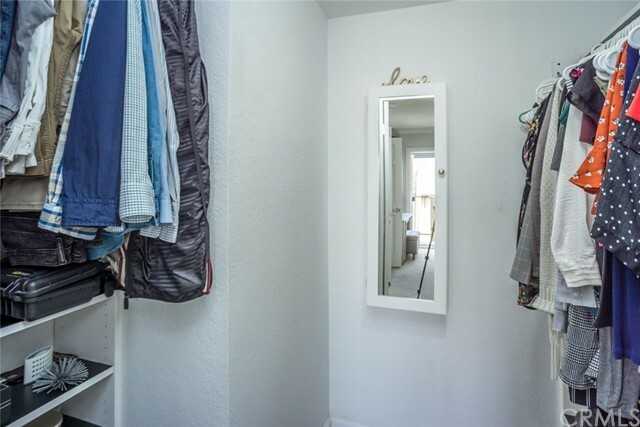 Second bedroom has it’s own private bathroom with a huge mirrored closet. 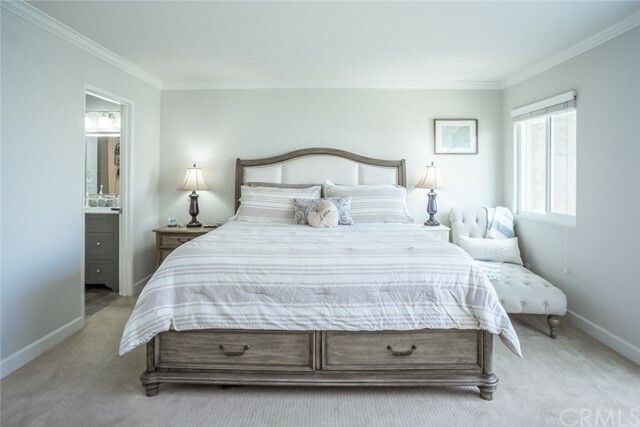 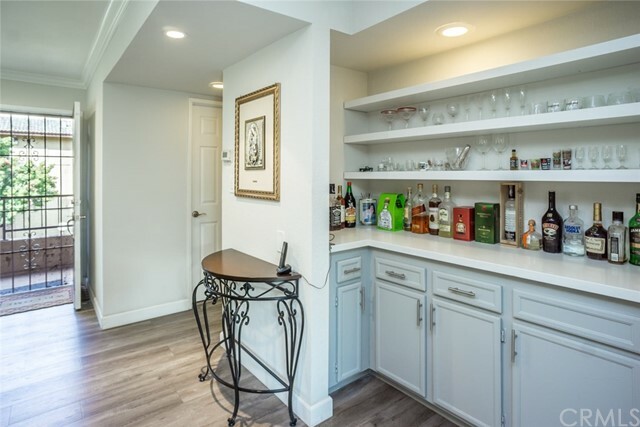 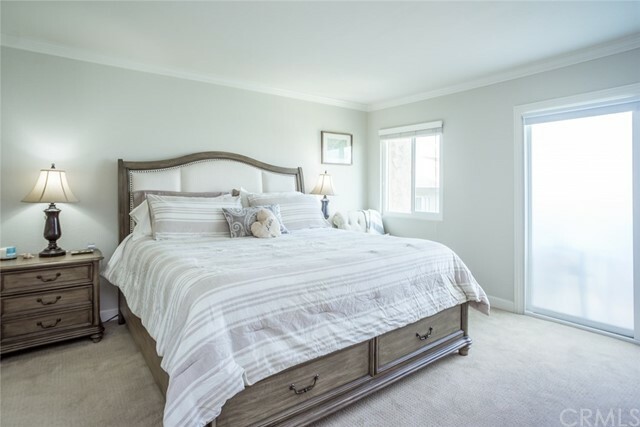 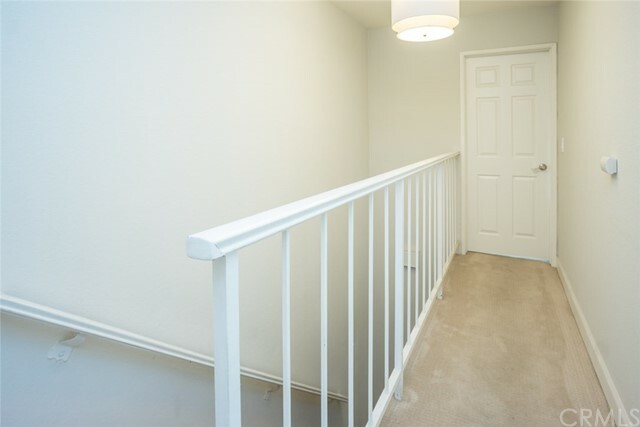 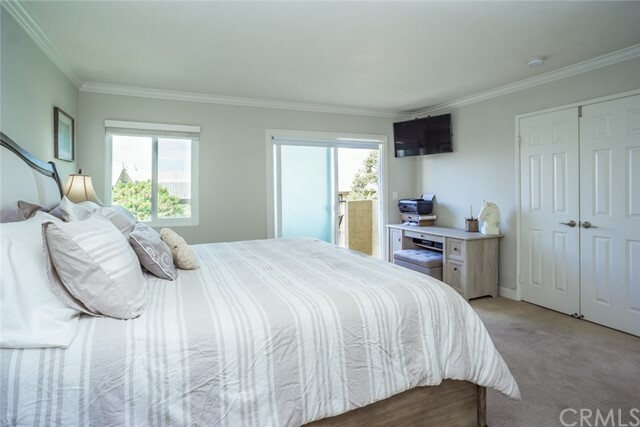 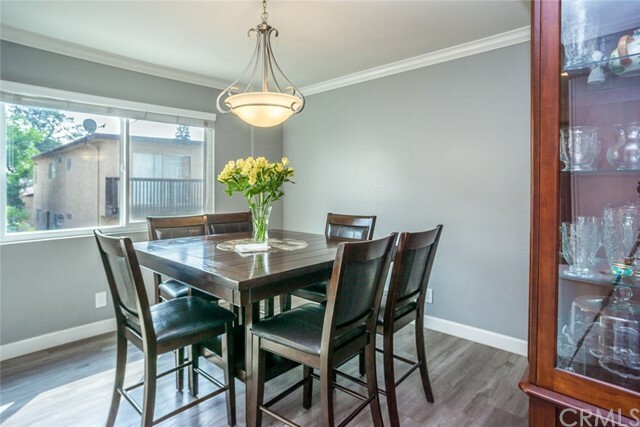 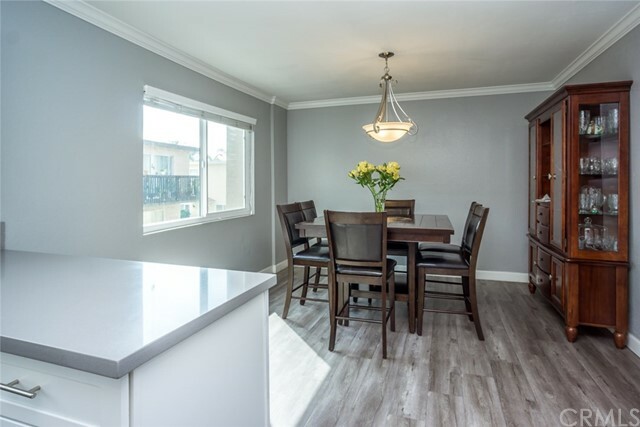 Recently upgraded through out with dual paned windows, recessed lighting, paint, crown molding, designer fixtures, raised panel doors, quartz countertops, wide plank laminate flooring with premium underlayment ,newer carpet and much more! 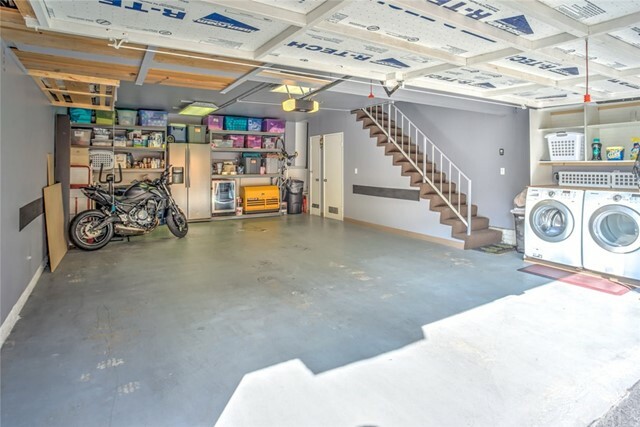 Property has direct access to a oversized 2 car garage with extra storage, shelving and laundry area. 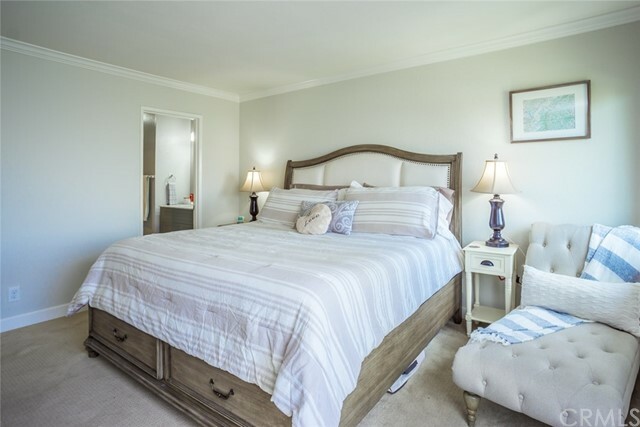 HOA amenities include clubhouse, pool, spa, bbq, trash, sewer, water, landscaping and security. 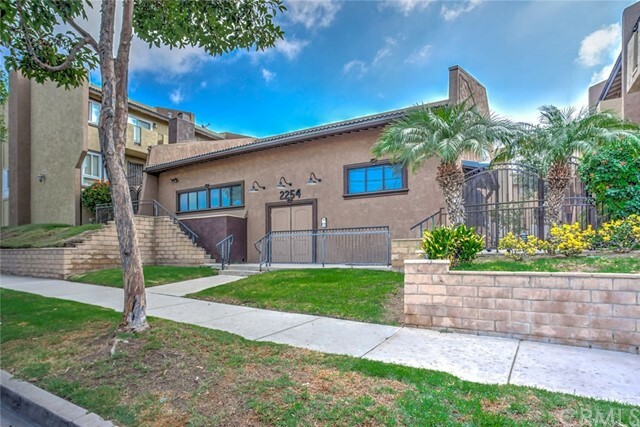 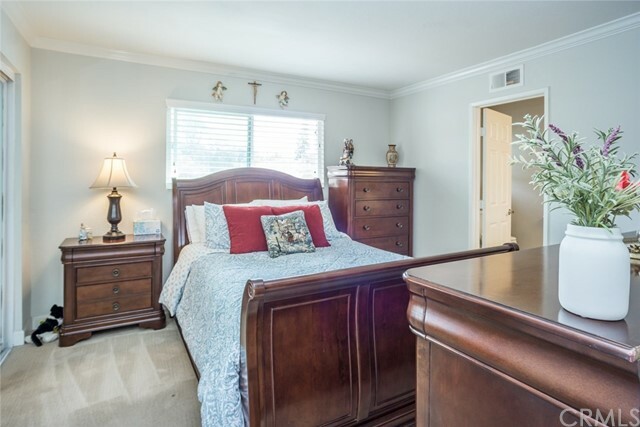 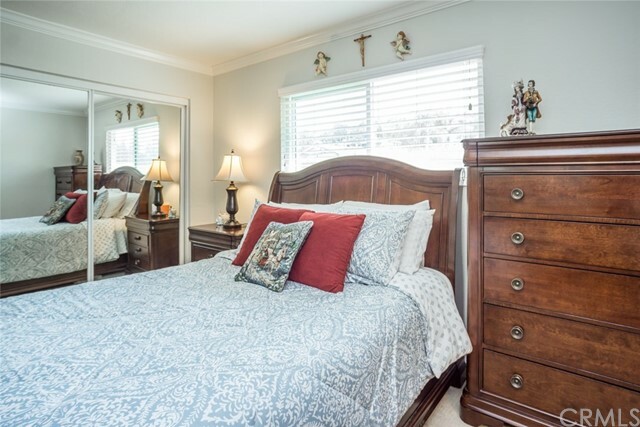 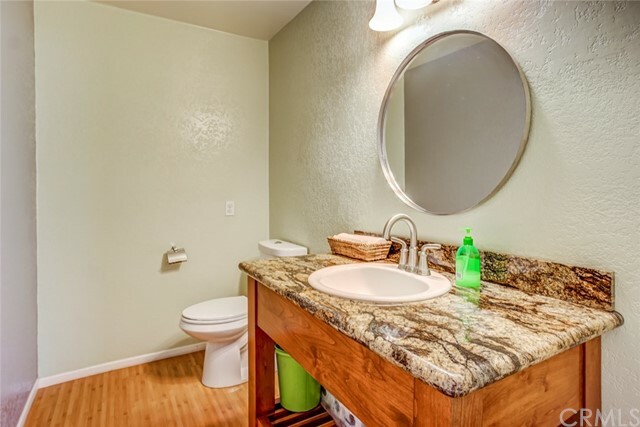 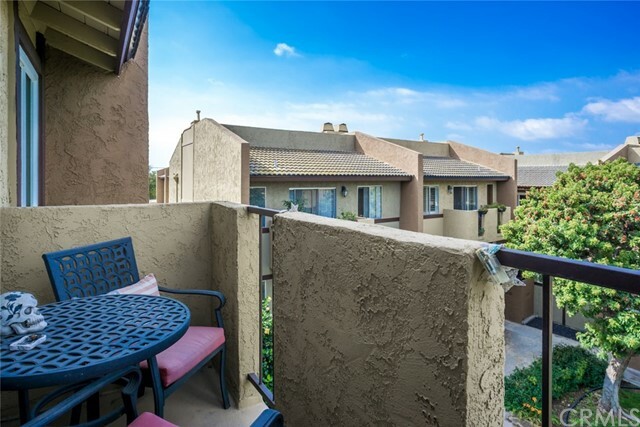 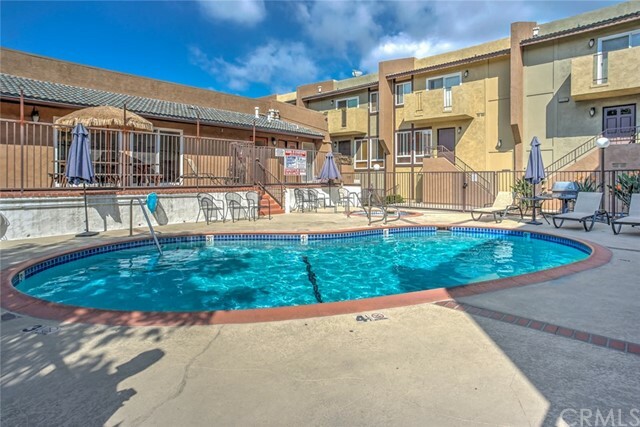 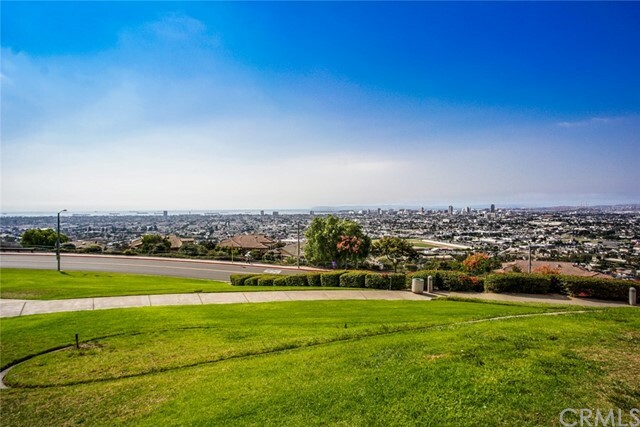 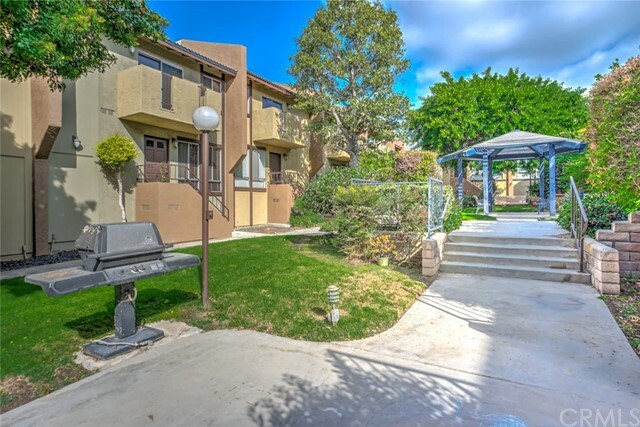 Property is centrally located and close to freeways, shopping, dining, schools and park. 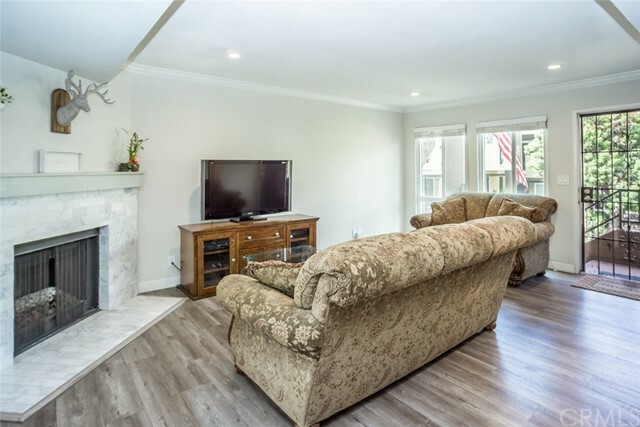 Shows great and won’t last!